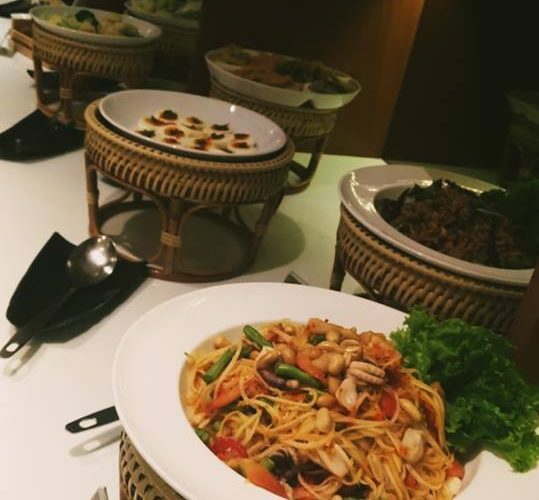 If you are looking for seafood buffet restaurant in Bangkok, S31 Sukhumvit Hotel would not let you down. S31 is located on the Sukhumvit road which is a major road that connect to different part of Bangkok. On Sukhumvit road, you can easily find 5 stars hotels and shopping malls, the iconic Terminal 21 is on the Sukhumvit road as well. Today I don’t know what I want to have for lunch. Whatever I saw on TV, I feel that I want to have it all. I want to have fried food, grill meat, sashimi sushi (raw salmon), pasta, Thai food, seafood, cake etc. So I guess that buffet is the best answer. Ok, so I reserved my lunch at S31 Sukhumvit Hotel. I came here for many times already. What I like about this hotel buffet is that their food and dessert line always change. It is a surprise for me every time I am here because I have no idea what the food will be for the day. Also, if one food is running out, they will replace with new type of food which I really appreciate. Their seafood is very fresh and juicy. They got shrimp, mussel, and squid (I forgot to take a photo of squid). I can tell that the shrimp is so fresh because the shell is not easily peeled off. 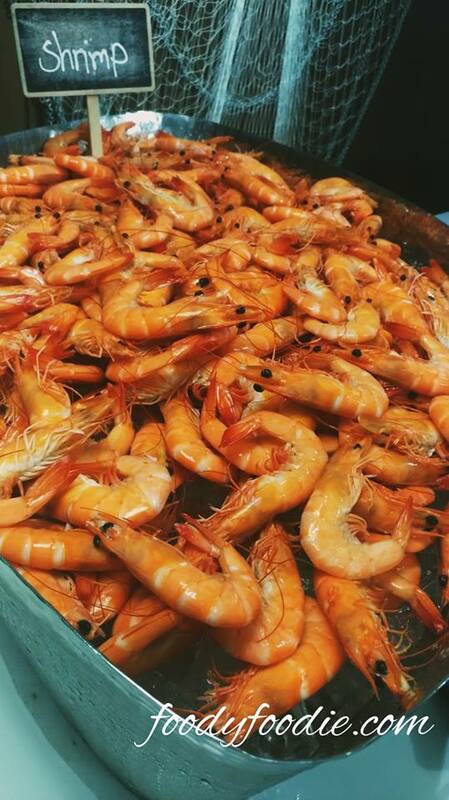 The meat of shrimp is very thick and crunchy. 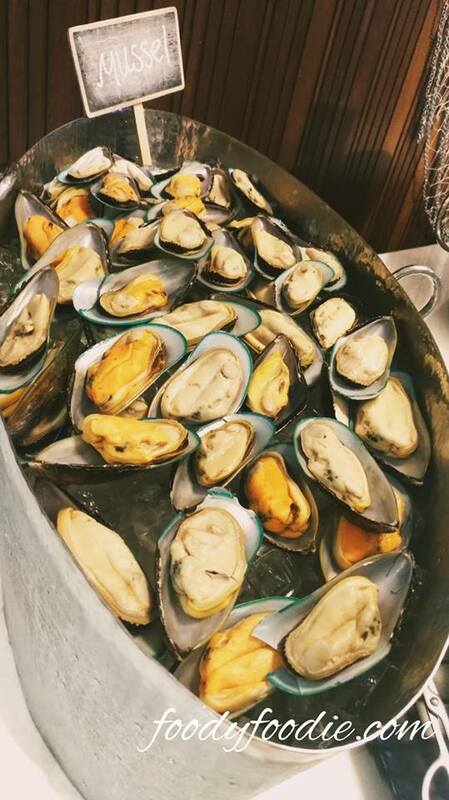 Mussel and squid is also very fresh. They are big and juicy and no fishy smell at all. Dip seafood with seafood sauce is the best. 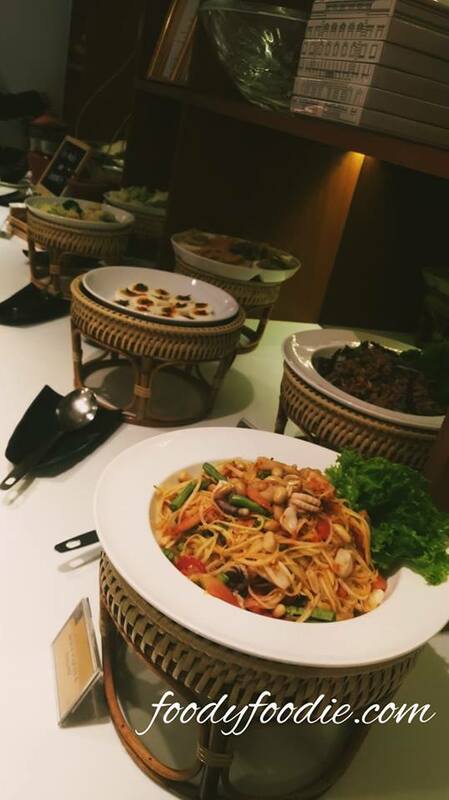 The sauce has sour, spicy, and sweet taste which goes very well with fresh taste of all the seafood. I am also a salmon sashimi lover. Unfortunately, the salmon today is not really melted in your mouth. 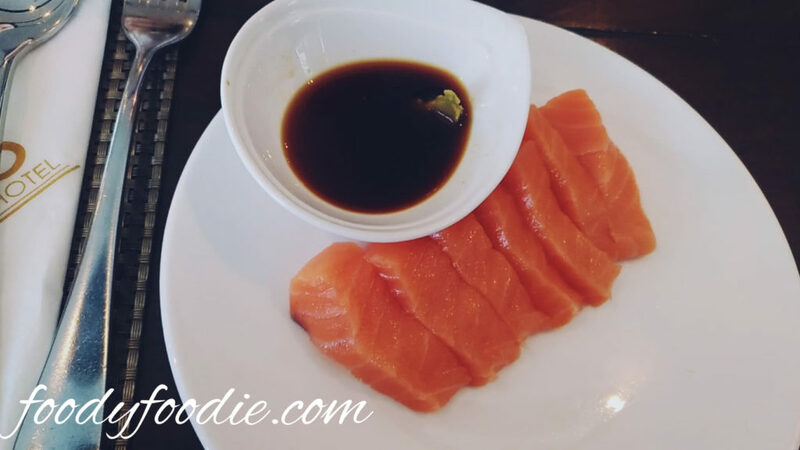 The fatty part in salmon is very less which make salmon itself become a little tough. Therefore, I say no for salmon for today. I line up for fresh made Carbonara Spaghetti. 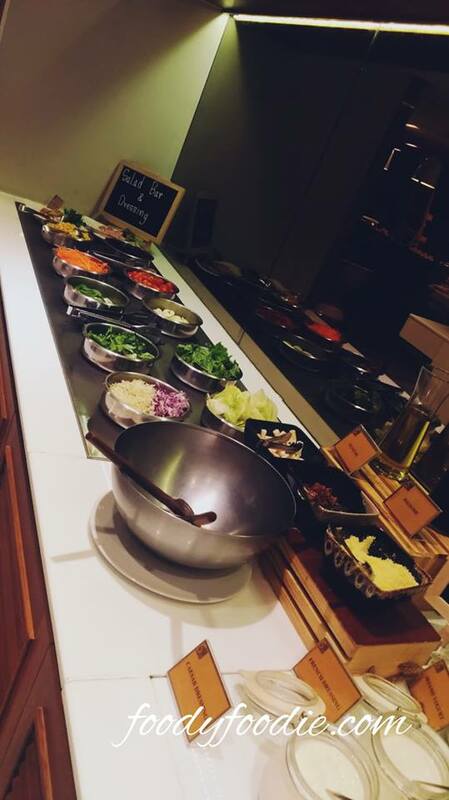 Most people will think that this is the bad choice to have for buffet because Spaghetti hogging your stomach easily. However, once I taste it, I felt wow! This is one of the best spaghetti I have so far. The chef cooks the spaghetti pasta first and stirs it in the cheese wheel. Then the chef mixed the entire ingredient inside the cheese wheel. And here we go, I got my Carbonara Spaghetti. The spaghetti noodle is not too soft and not too hard. Carbonara sauce is very creamy and the taste is just right. Bacon is crispy outside and juicy inside. This is just perfect. I love it! The highlight part is their homemade dessert. 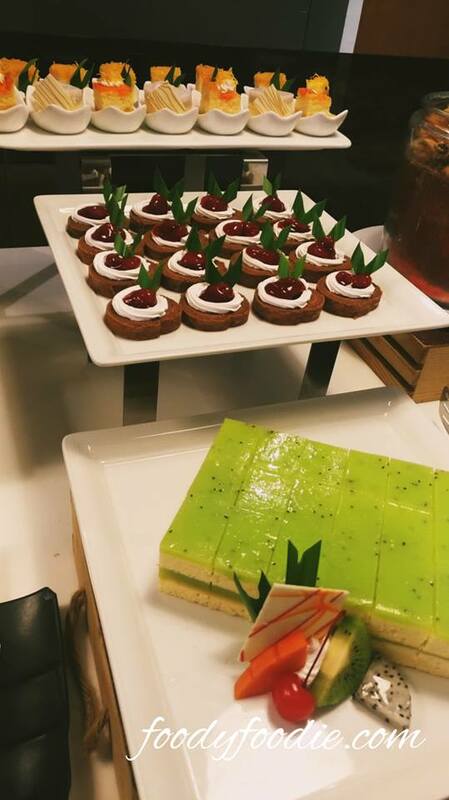 I am in love with the dessert here because they are not too sweet and yes! It’s very creamy. Tiramisu cake got a little sense of coffee bean with a little bitter and soft. Blueberry cheesecake is a must try as well. Their cheesecake is very thick and creamy. It can melt in your mouth. I am sure that you will love it. There is coffee machine that you can drink as much as you like, cappuccino, mocha, latte, Americano, etc. They also have soft drink machine with Cola, Orange, Strawberry and Sprite. If you want to have a cup of tea, you have to call out the waitress to bring for you. Overall, this place is good hotel buffet. Compare to the buffet at Macau Legend Palace Hotel (USD45). 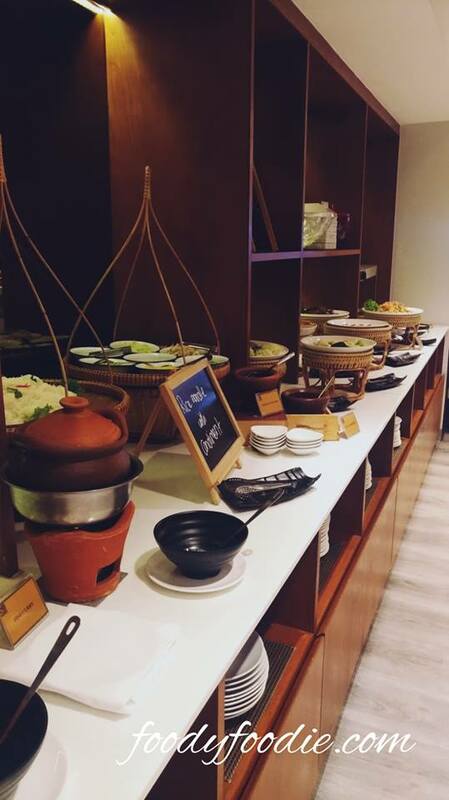 S31 Sukhumvit Hotel (USD12) really gives a great deal with decent choice of food. I’m sure this place won’t disappoint you. I am hungry just looking at the amazing photos! I love how descriptive you were about the food choices because I love flavor and options! 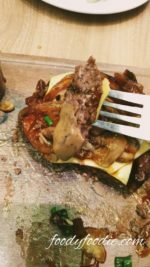 My favorite kind of post…food post! Their food looks good from the pictures and I like that they have a wide variety of food options. Yum, this is my kind of place to eat. I would love that dessert area and would load up. Everything here looks delicious. That red velvet roll looks delicious! I love a buffet because it is often so difficult for our family to agree on one place that everyone will enjoy. Everything in this post looked so yummy! Especially the Carbonara Spaghetti! Nothing beats a buffet style service. You can eat what you want and leave what you cannot eat. The dessert section does look quite interesting, to say the least. 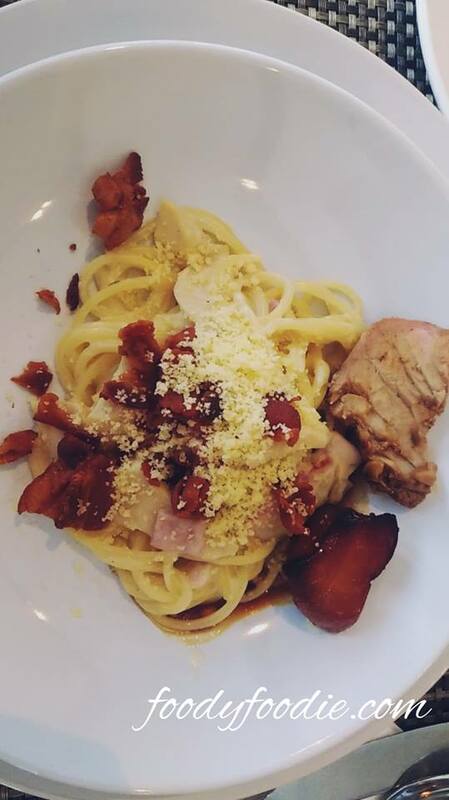 Wowww that Carbonara Spaghetti looks DELISH!!! Looks so good. I may have to book a trip to Thailand to enjoy the Seafood buffet Restaurant in Bangkok. If buffets are for those who find it hard to make decisions, then I’m one of them! I just love buffets and from your menu, I think that I’ll be fine with the spaghetti! 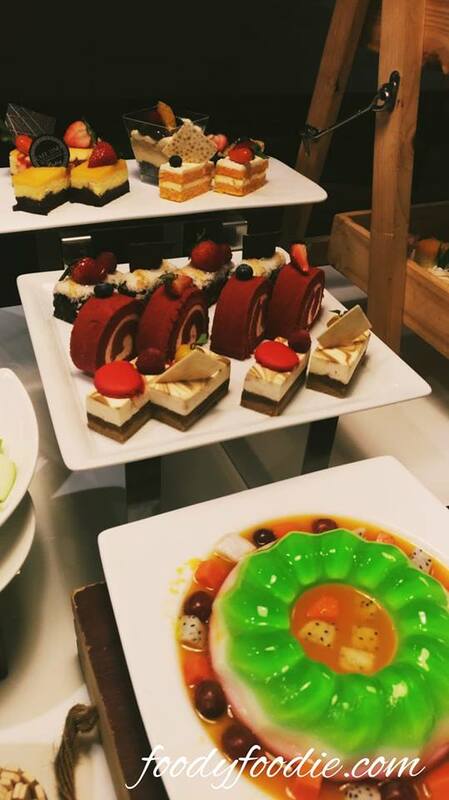 I’d also stick at the dessert table…everything looks so yummy! I’ve only ever had a layover in Bangkok, but I can tell you from the food I’ve had in Koh Samui and Phuket, the seafood is always fresh! 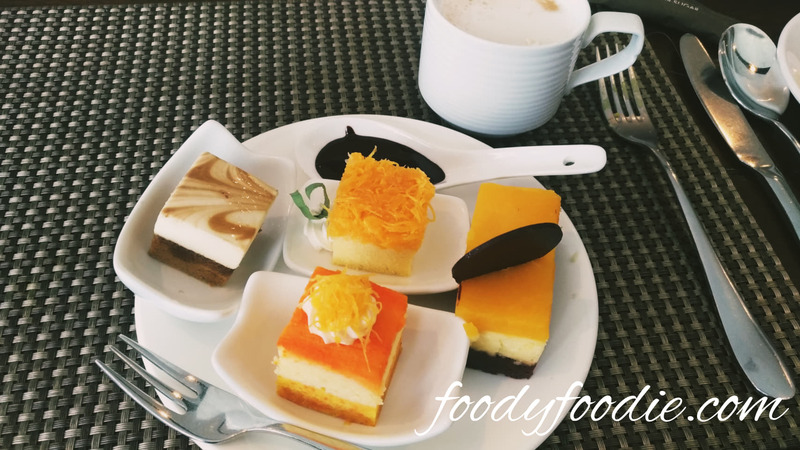 I tried the seafood buffet at the Thavorn Beach resort in Phuket and fell in love. I am definitely headed to your rec when I get to travel to Bangkok! Wow all of this food looks delicious! Everything looks delicious. I find it very difficult to make decisions when I go to a buffet. I like to first walk around to have an idea of everything that is available and then choose a couple of things. 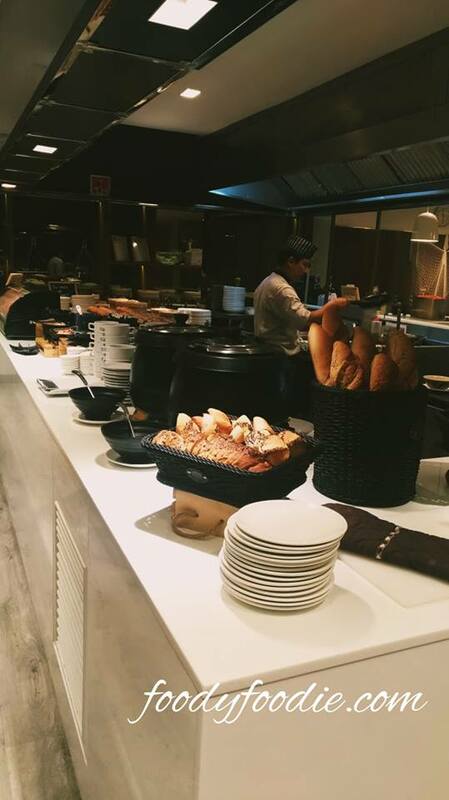 It is so easy to overeat in a buffet. I would go with the seafood. This looks like an amazing place to eat! So much variety!